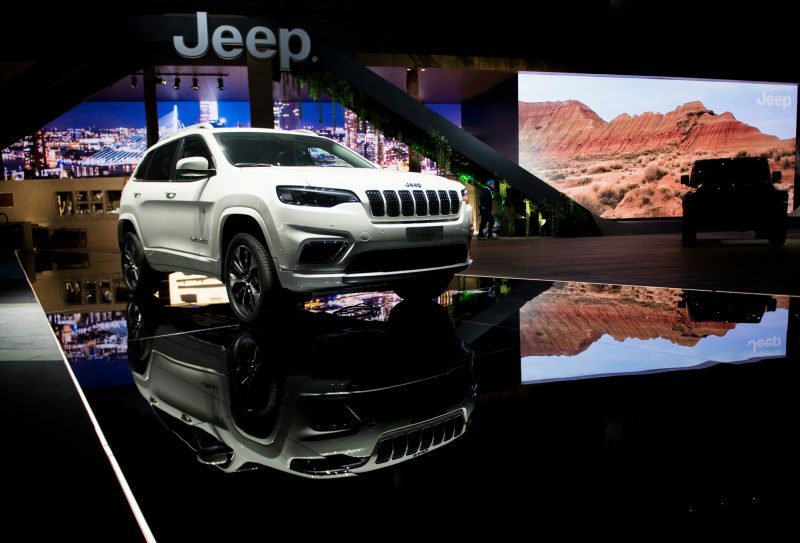 “Inspire … empower … and believe…” This was how Mike Manley, Head of the Jeep® brand, opened his presentation to journalists at the 88th International Motor Show in Geneva, Switzerland. 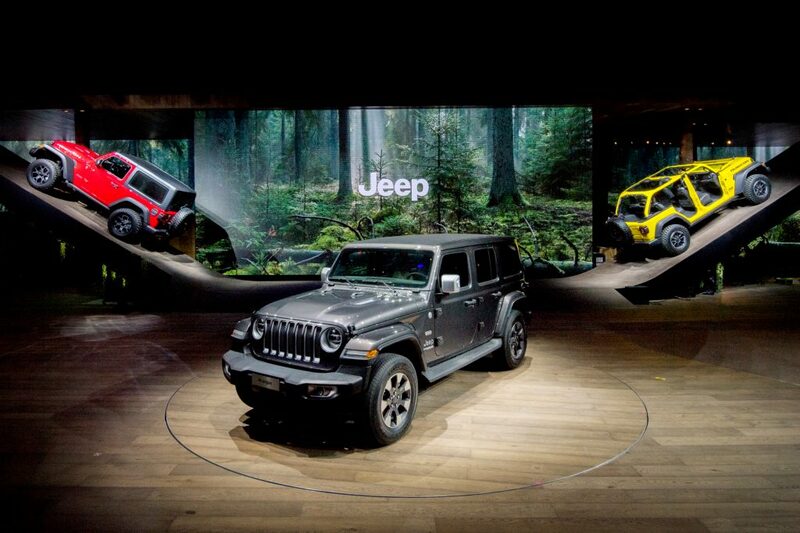 There was one other word that summed up the Jeep brand’s Palexpo display this year: creative. 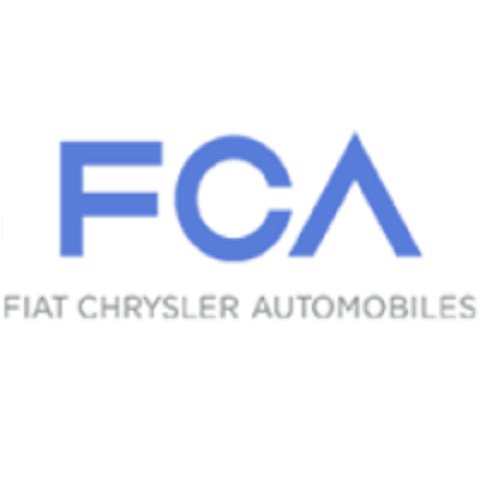 That’s because the Geneva Advertising & Communications Club (CPG) voted the Jeep display the best stand at the Geneva International Motor Show and presented the brand with the organization’s 15th Creativity Award. Each year a Creativity Award is handed out to the best manufacturer’s stand by the CPG jury of advertising and communication professionals. This year, the judges praised the Jeep stand for its wide range of materials used, the stand’s horizontal and vertical visual animation, the natural and urban feel of the stand and for using a little bit of history. 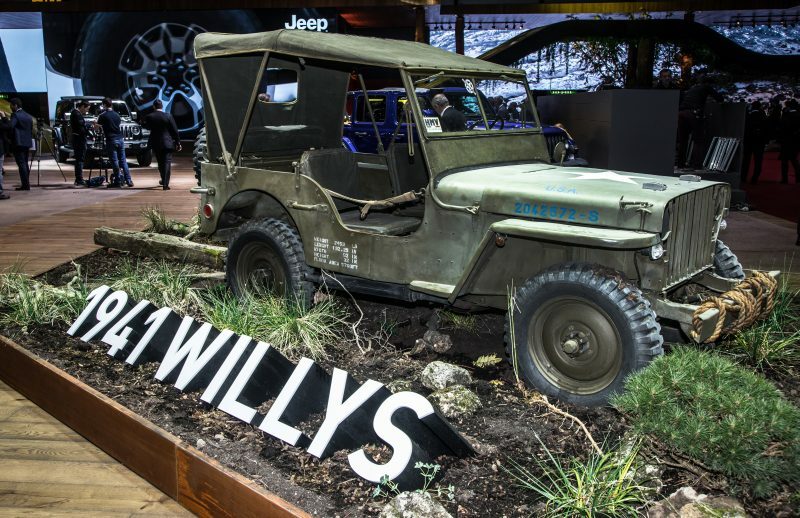 The stand was a perfect venue to showcase three new Jeep SUVs making their European debut, each one illustrating how the brand’s range now encompasses a spectrum from the track to the trail. The all-new fourth generation Jeep Wrangler was the star of the stand, with its iconic DNA and 4×4 capabilities combined with a host of advanced technology features. The new Jeep Cherokee also made its regional debut in Geneva with a new, premium design and advanced gasoline and diesel engine options. 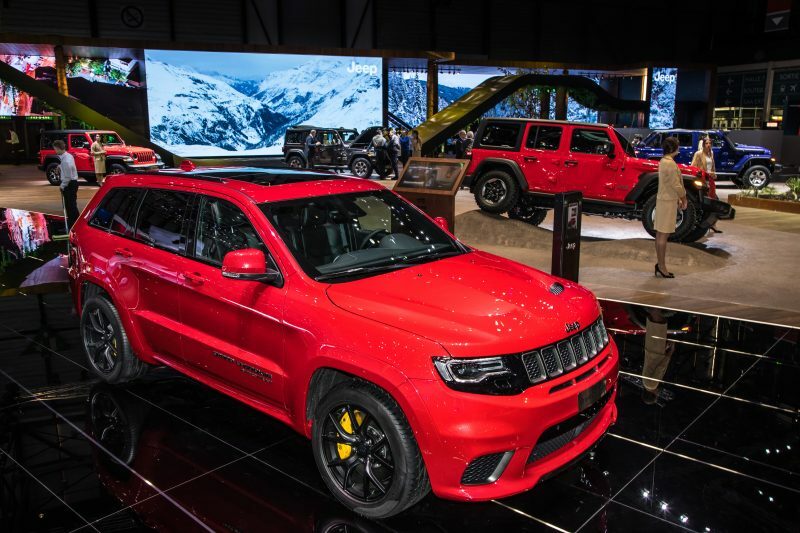 The Jeep Grand Cherokee Trackhawk was also on display for the first time at a motor show in Europe – the most powerful and quickest Jeep SUV ever – which is powered by the supercharged 6.2-liter V-8 engine delivering 700 hp and 640 lb-ft of torque. 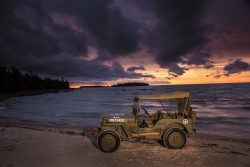 The new Jeep vehicles were joined on the stand by the 1941 Willys-Overland MB, the vehicle which is universally acknowledged as the first Jeep and the model which initiated the legend of the American brand. Jeep sales in Europe continue to grow with an increase of more than 40 percent during the first two months of 2018.